The beauty of a shared continuity such as the Arrowverse is that not only does it yield those massive multi-series crossovers each fall like Crisis on Earth-X, but it means there’s also room for cross-pollination here and there on a smaller scale. 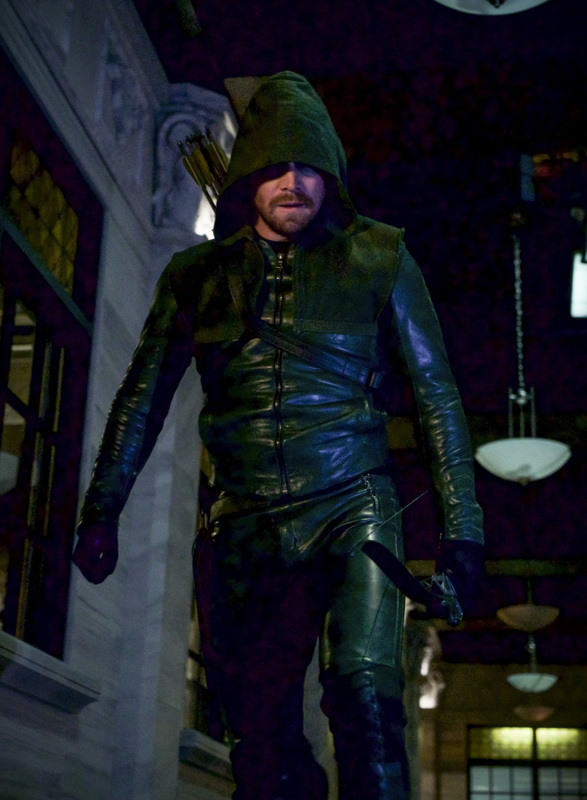 Thus, you may see characters from Arrow making guest appearances on The Flash and vice versa. 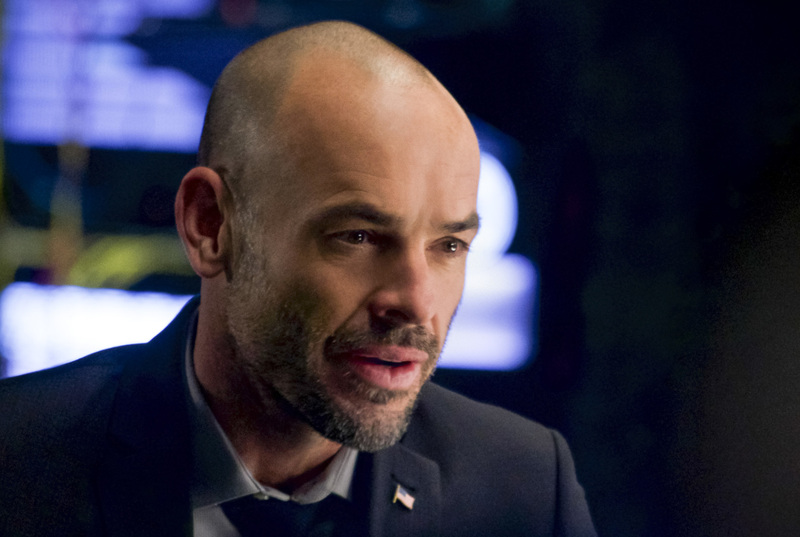 Now, we advise that you not get too nervous over him saying “it will never happen again” because Cinema Blend assures us that “he was reflecting on how truly remarkable the Arrowverse has become over the years.” Odds are the jest went over the heads of many, but at least we can take solace in knowing that he’s in the clear for the time being. 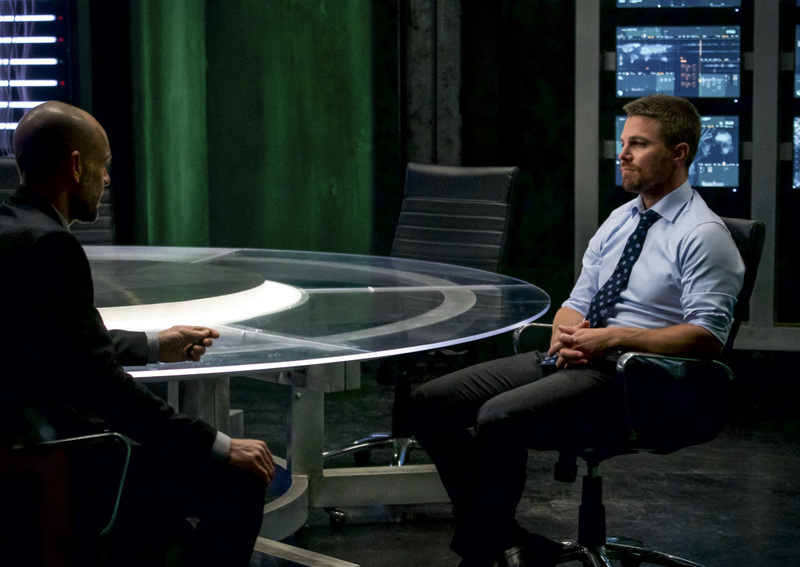 Right now, the full reason for Diggle’s visit is unknown, but it looks like he may be there on official ARGUS business now that he’s no longer fighting by Oliver Queen’s side. Previously, he helped the agency in their joint effort with Team Flash to take down King Shark during the Scarlet Speedster’s sophomore run, so perhaps we can expect something similar. 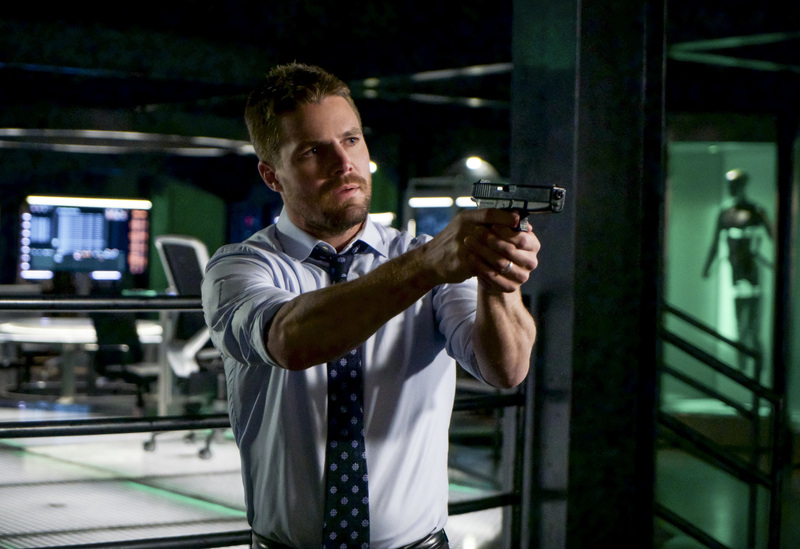 The Flash airs on Tuesday nights on The CW, with Arrow bringing up the rear on Thursday nights.